Pulitzer Prize-winning playwright Paula Vogel has called for a national UBU ROI Bake-Off to be performed on Presidents Day, February 19, 2018. 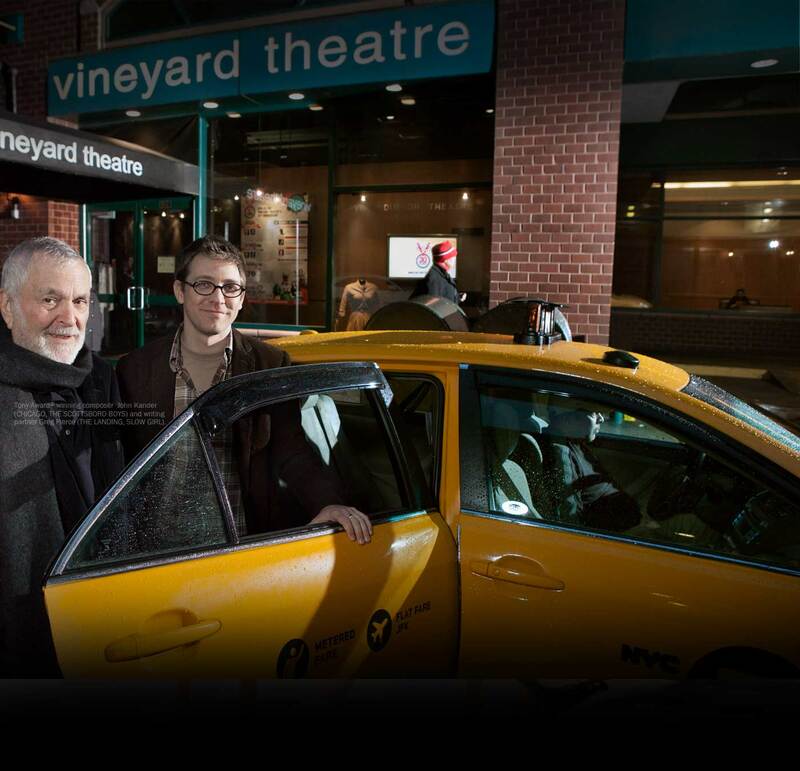 Vineyard Theatre will be a NYC home for this this country-wide grassroots event. What is a Bake-Off? It’s a quickly written exercise on an assigned theme with assigned elements (or “ingredients”), written over a 48-hour period of time. Across the U.S. and around the world, artists, theaters, and collectives will be writing short plays in response to Alfred Jarry’s revolutionary 1896 satire UBU ROI, and performing these plays live simultaneously on Presidents Day. Writers will have 48 hours — from Saturday, February 17 to Monday, February 19 — to complete 5-minute plays incorporating “ingredients” supplied by Paula Vogel. 30 of these plays will be read at The Vineyard on February 19, cast on the spot with artists in the room. No rehearsal, all instinct. Bake-Offs are criticism-free. Lots of applause and cheering on is the only rule! More information about the national event and “ingredients” for the Bake-Off have been posted by Ms. Vogel on her website www.paulavogelplaywright.com. Not familiar with UBU ROI? Get a copy of the play HERE. We welcome enthusiastic supporters to join us in the audience for this one-time-only event! The Vineyard’s UBU ROI Bake-Off is a free event that lasts from 7-10pm. Tickets are limited. What is a Bake-Off? It's a quickly written exercise on an assigned theme with assigned elements (or "ingredients"), written over a 48-hour period of time. Across the U.S. and around the world, artists, theaters, and collectives will be writing short plays in response to Alfred Jarry's revolutionary 1896 satire UBU ROI, and performing these plays live simultaneously on Presidents Day. Writers will have 48 hours — from Saturday, February 17 to Monday, February 19 — to complete 5-minute plays incorporating "ingredients" supplied by Paula Vogel. 30 of these plays will be read at The Vineyard on February 19, cast on the spot with artists in the room. No rehearsal, all instinct. Bake-Offs are criticism-free. Lots of applause and cheering on is the only rule! More information about the national event and "ingredients" for the Bake-Off have been posted by Ms. Vogel on her website www.paulavogelplaywright.com.